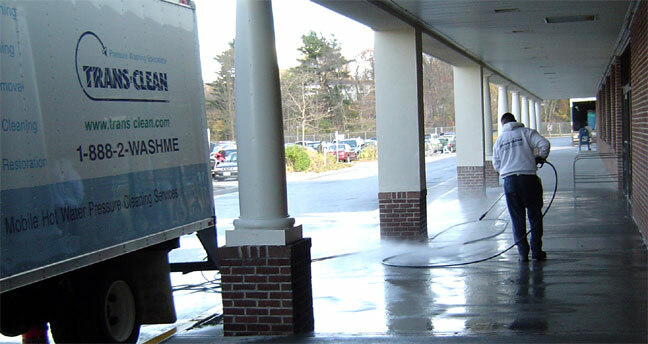 Our hot water truck mounted cleaning units allow us to use 180 degree hot water to strip off unsightly gum and debris. We also offer a complete system of stain removal processes including degreasing and food spill stain removal. 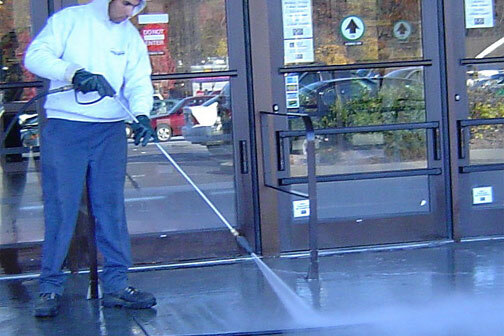 Regularly scheduled maintenance plans are also available that will keep you mind at ease that your building entrance will always be looking it’s best.